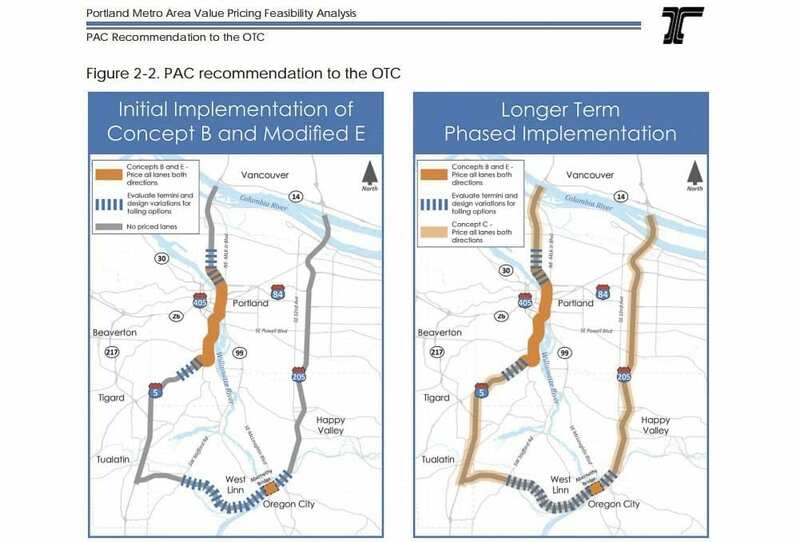 PORTLAND — The Value Pricing Public Advisory Committee officially completed its mission on Thursday, handing off the questions of how, where, and how much to toll I-5 and I-205 in Portland to the five-member Oregon Transportation Commission. Thursday’s meeting was dubbed a listening session, for the commission to hear from elected officials and members of the public. 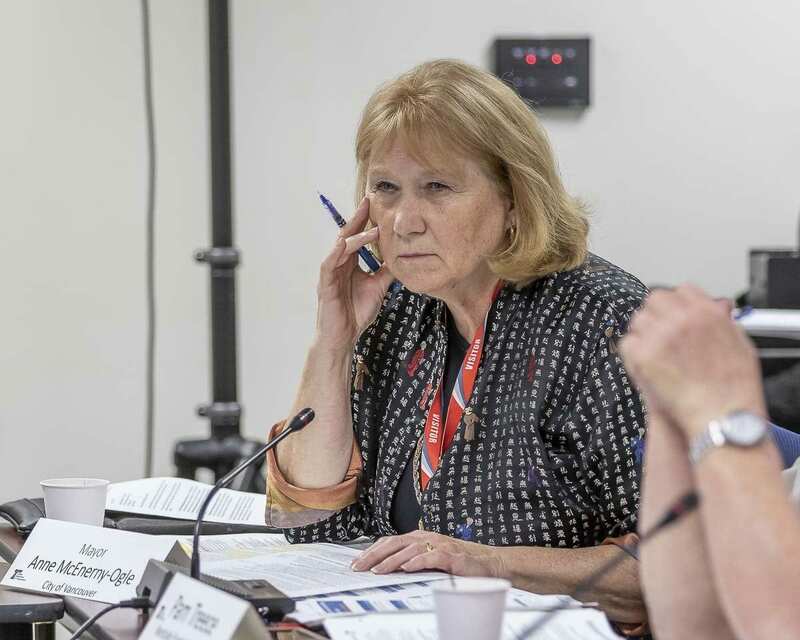 Vancouver Mayor Anne McEnerny-Ogle and 49th District Representative Sharon Wylie spent part of their time pushing for a bi-state transportation commission, to take a broader look at the region’s transportation issues. While the majority of the nearly four hour meeting was spent simply listening to opinions, the longest exchange of the afternoon happened between Representative Vicki Kraft, also of Clark County’s 17th District, and O’Hollaren, after Kraft repeated Harris’ comment about Washington residents already paying Oregon income tax. Kraft said it feels like this idea of congestion pricing isn’t as much about raising money for infrastructure projects, as it is about modifying the behavior of drivers. Camas resident John Ley, a strong opponent of the tolling idea, expounded on that point during citizen comment period, pointing out that 95 percent of people drive cars, while ODOT and the city of Portland have spent billions in the past decade expanding Tri-Met, including the $1.5 Billion Tilikum Crossing bridge, which is off limits to cars. Ley instead advocates raising the gas tax in order to generate revenue for adding capacity to local highways. While there was plenty of Southwest Washington representation on hand, the primary citizen concerns seemed to come from North Portland and the West Linn area. Those neighborhoods say they’re already seeing massive increases in traffic on side streets as drivers try to escape the congestion on I-5 and I-205, and that little has been said at this point what kinds of mitigation strategies the state might be able to employ to alleviate that as tolls go into effect. It’s unclear exactly which direction OTC could take from here. 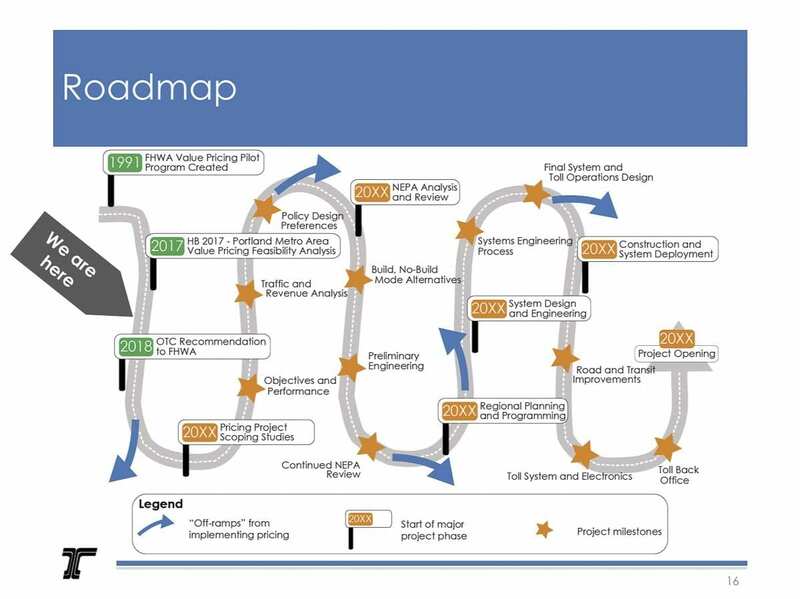 The recommendation made by ODOT and their consultants was to put a toll on I-5 through downtown Portland, and I-205 at the Abernathy Bridge, with eventual expansion to all of I-5 and I-205. 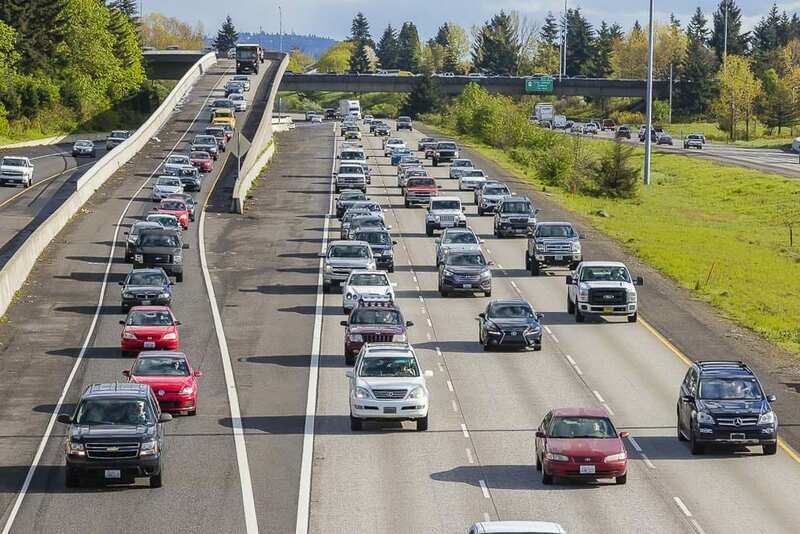 The commissioners have indicated they would also like to see about further study into tolls on other Portland-area freeways, though it’s unlikely any such recommendations would make it into the final proposal sent to the Federal Highway Administration by the end of the year. Portland city council this week lent their support to immediately implementing tolls on all of I-5 and I-205, from the Columbia River to the I-5/I-205 split, however it doesn’t appear at this point as if the Transportation Commission has the will to commit to that. OTC is expected to return in mid-August with further direction for ODOT on how to write up their proposal to the Federal government.